Our Locksmiths are here to help! Lockout Service for Home & Auto, Affordable Key Duplication + Key & Remote Programming in Athens. Great locksmith services don't have to cost an arm and a leg in Athens, Alabama. Our team of locksmiths is proudly serving the Athens, AL area. Locksmiths at UnlockItForMe have years of dedication and experience. If you are locked out of your house, no problem. Keys flushed down the toilet...Yes, it happens! No matter what lock and key issues arise for you, know that we're ready. Let us be your locksmith! Call us for a quote! Licensed Professional Locksmiths for Athens, Alabama are just a phone call away. On call and on demand when you need the service most. UnlockItForMe is the no gimmick no rip off locksmith. We take pride in being honest with our customers in Athens, Alabama. Our services are based out of Huntsville, and that is our primary service area. With that in mind, it may take us a few minutes to get there. Rest assured once we arrive you will receive top-notch locksmith service. We can unlock your home or car. If you have lost all keys, we can replace transponder car keys, smart keys, chip keys, and much more. Often times patrons are misinformed they must have their vehicle towed to the dealer because of lost keys. Locksmiths aren't as expensive as you might think. At least we're not. Consider the overall cost. Usually, UnlockItForMe's locksmith service works out to be the cheapest solution! Break-ins, stolen purses, lost keys. 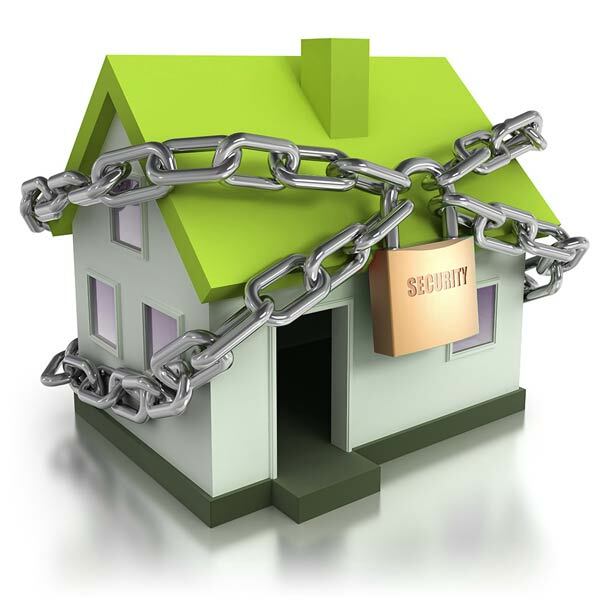 Situations arise where you need prompt, professional locksmith services. 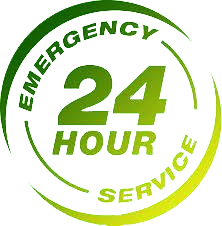 We are available 24 Hours a day to serve you in Athens! If you need assistance, just give us a call! Just moving into a new house or condo? You should rekey your locks. Why? Do you know exactly who has a key? Just because the realtor hands you a key and says this is the only one... can you be sure? Take the initiative to secure your home without a doubt. It is common for maintenance technicians and other family members to receive key copies to a tenement over time. When it's time to lock it down, call a pro. We can install new hardware to replace old, damaged or worn locks. If everything is in good shape we can simply re-key all locks alike for security and convenience.